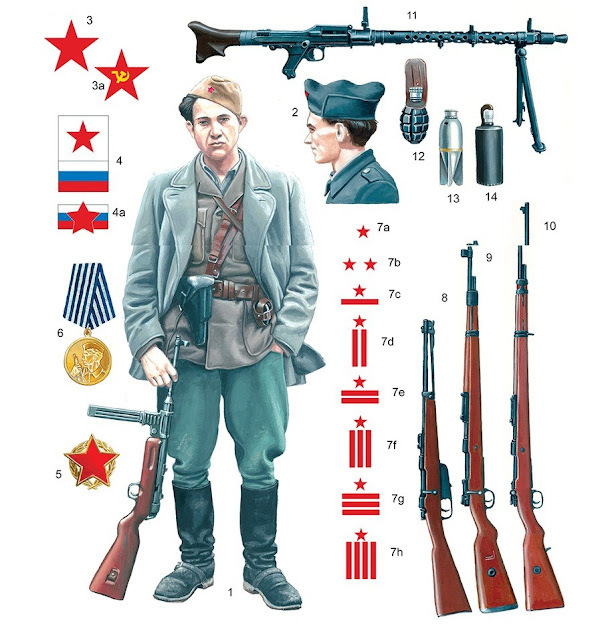 In terms of partisan warfare, in the initial period of the official existence of the Air Force (Yugoslav RV) and Anti-aircraft defense (PVO), the defense of the actions of enemy aircraft was with all available weapons, primarily with personal shooting, mainly with machine guns. 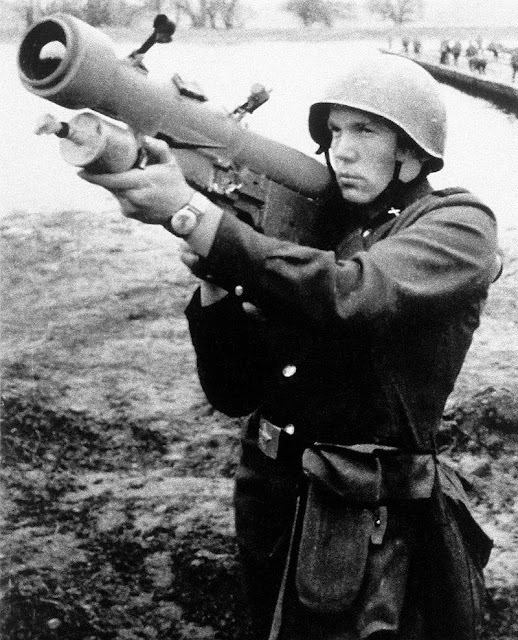 During the war, was increasingly being used captured weapons as anti-aircraft machine guns and some anti-aircraft gun. During that period, missile systems did not exist, they have evolved in the postwar period. At the end of 1950, these were the first official activity related guidance missile air defense system, were the discussions conducted with the English about buying one missile batteries. 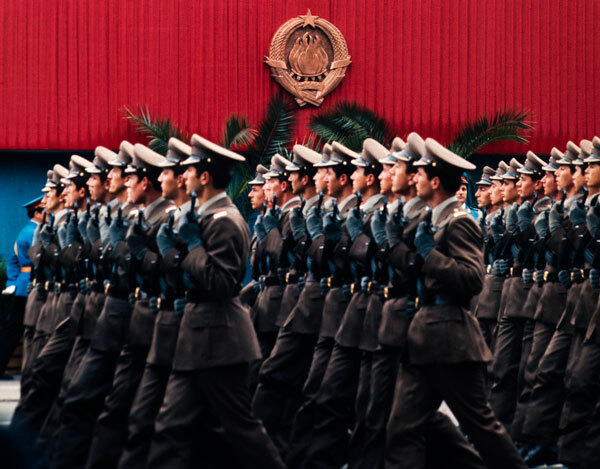 The Yugoslav military delegation, headed by the commander of the RV and PVO, during the visit of the USSR, launched the procurement process for missile systems, Soviet origin. Development of the Anti-aircraft defense systemically began with the formation of 250th missile regiment. 24 September 1962, been issued the Order strictly confidential no. 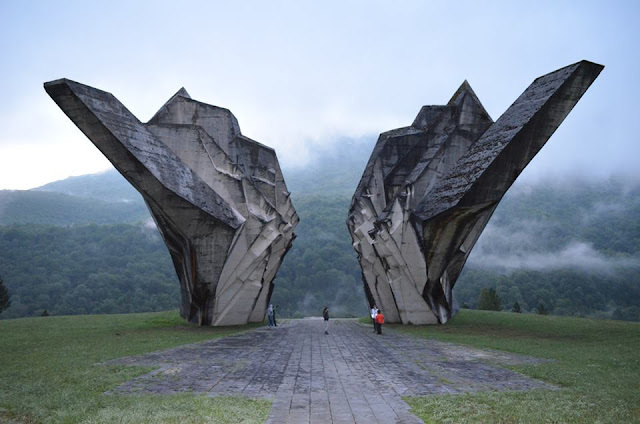 423, formed the 250th missile air defense regiment, It was the first rocket air defense units of the Yugoslav People's Army, at the Batajnica airport, with the task of defense of the airspace in the region capital of the former Federal Republic of Yugoslavia, Belgrade. This marked the start delivery and introduction into operational use, in November 1962, a missile system "Dvina". Dvina has a label S-75 (NATO classification by SA-2 "Guideline"). PVO units had the first target practice in June 1963 and the second in June 1964, which was attended by President Tito. 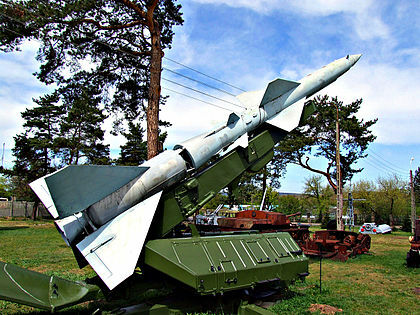 It was followed by establishing of the 350th missile regiment in 1975 and 450th in 1976, equipped with missile systems S-125 Neva, who had a better performance, at lower altitudes. Missile units are split into Division, regiments, and brigades. 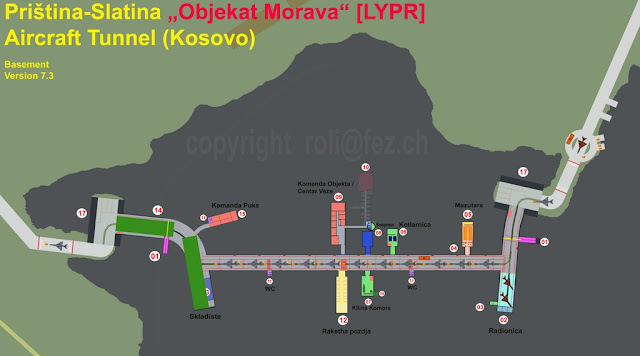 Rocket Division was basic and consisted of command, missile batteries, batteries for conducting rocket batteries LPAA (light anti-aircraft artillery) units for the connection and units for logistics support. In the function of PVO was the massive use of portable infrared surface-to-air 9K32 Strela-2 and 9K38 Igla, which are launched from the shoulders of soldiers "shooter". 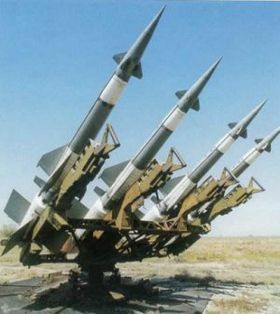 In the factory "Krusik" in Valjevo, these missiles were produced under license, in a primary and in a modified version. The 2K12 "Kub" (NATO reporting name: SA-6 "Gainful") mobile surface-to-air missile system is a Soviet low to medium-level air defence system designed to protect ground forces from air attack. "2К12" is the GRAU designation of the system.